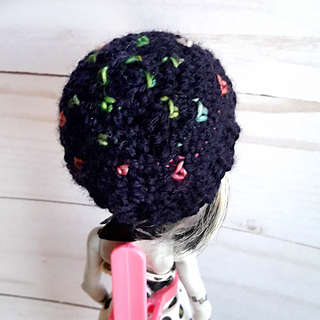 This pattern includes directions for 3 different hats to fit a standard Monster High doll. 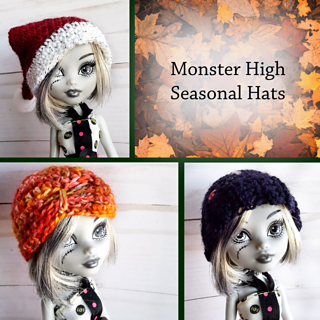 Loosely, they’re “seasonal” - a wintery Santa hat, a spring butterfly beanie, and a cozy autumn toque. 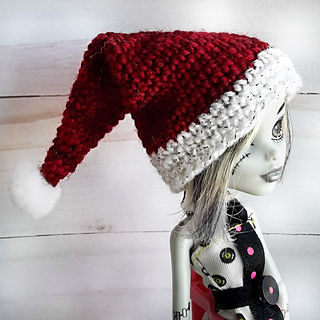 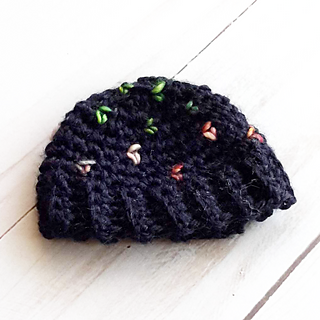 Each hat takes very little yarn and are great for using up little scraps to to please any doll collector, no matter the age. 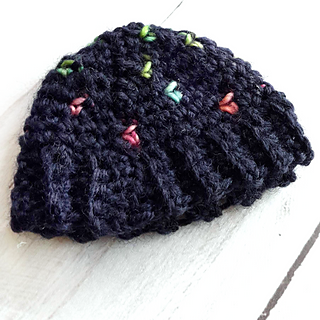 These are all beginner hats, with the stranded pop of colour hat the most advanced of the lot - but even that is suitable for beginners. 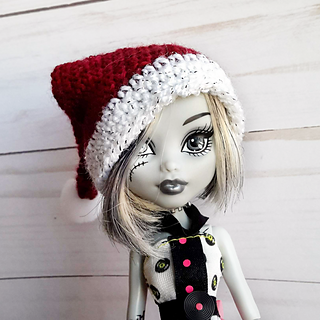 Looking for more Monster High doll options? 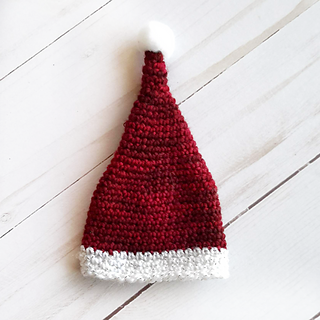 I have a few more patterns located in my store! 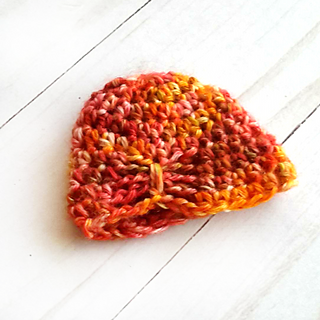 Want to keep up with my newest releases? 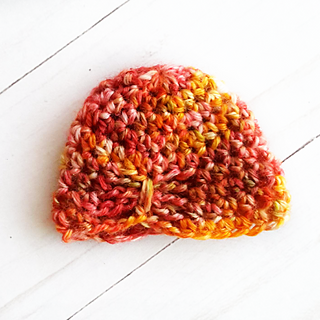 Come find opportunities to test patterns, win freebies, and otherwise chat it up in my Rav group!